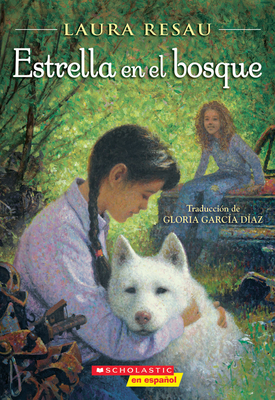 Zitlatlly and her friend find a runaway dog in the forest near the trailer park. They name it Star because the dog has a patch over its eye that looks like a star. After a while, Zitlallly believes that Star is the "spirit animal" of her father, who was deported back to Mexico after being arrested for speeding. She thinks that her father will be safe as long as Star is safe. But when Star disappears, does it mean that her father will disappear as well?